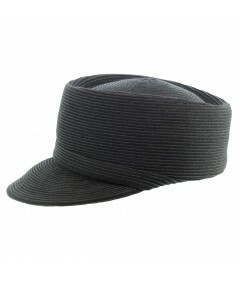 Military style straw cap in solid matte black. Made of our signature colored stitch which is water resistant. 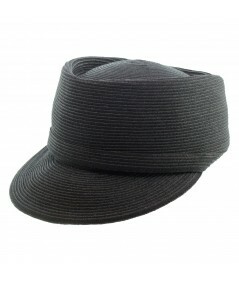 Also comes with an adjustable elastic at the back of the hat to fit any head size.